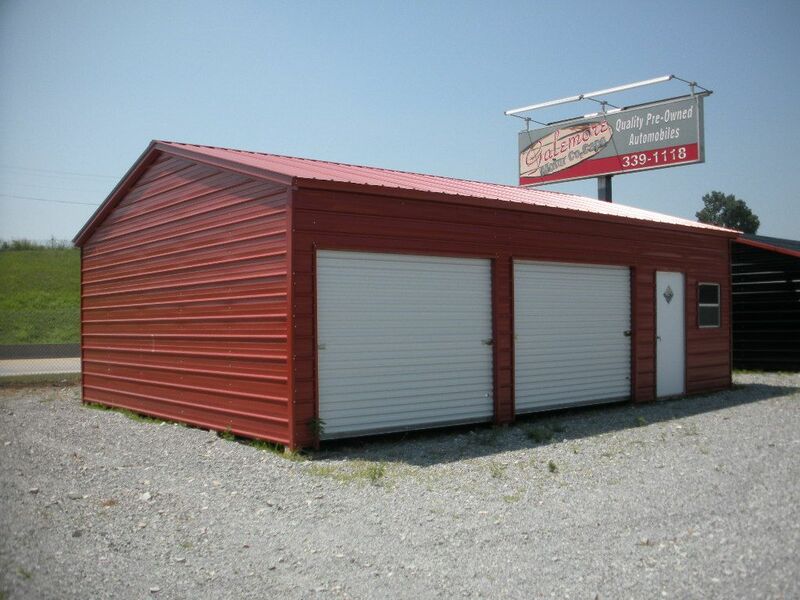 At US Metal Garages where price, service, and quality is our priority!. 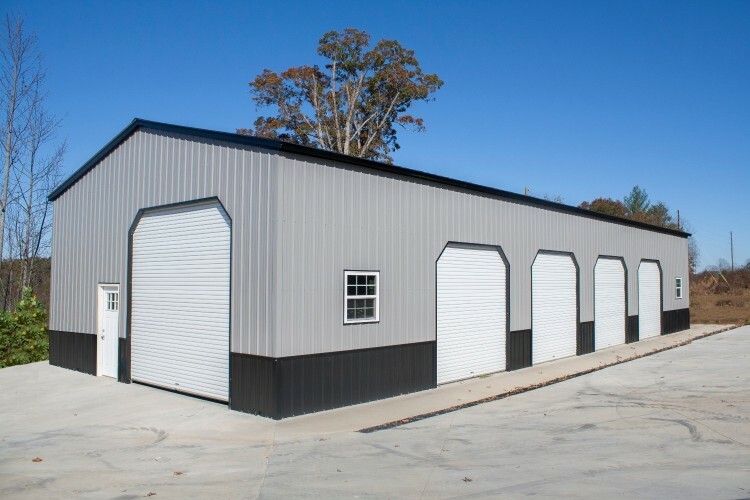 We also offer one of the widest varieties of steel covers, steel buildings, steel rv covers, steel barns and steel utility covers in the business. 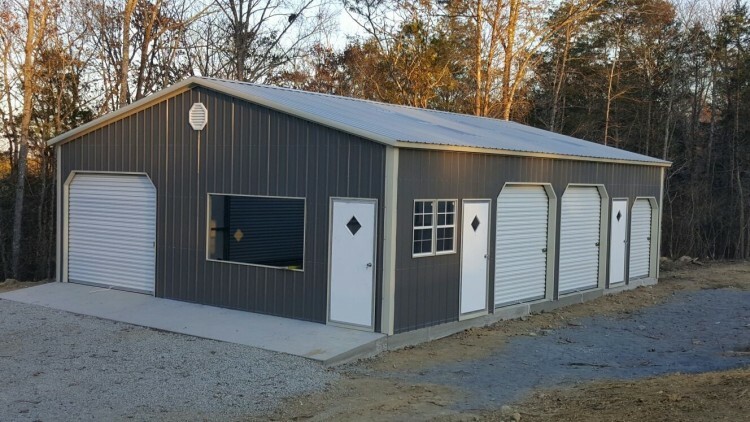 Our staff has excellent knowledge of the carport, rv covers and steel building business so we can insure you get the right carport or garage to meet your needs. 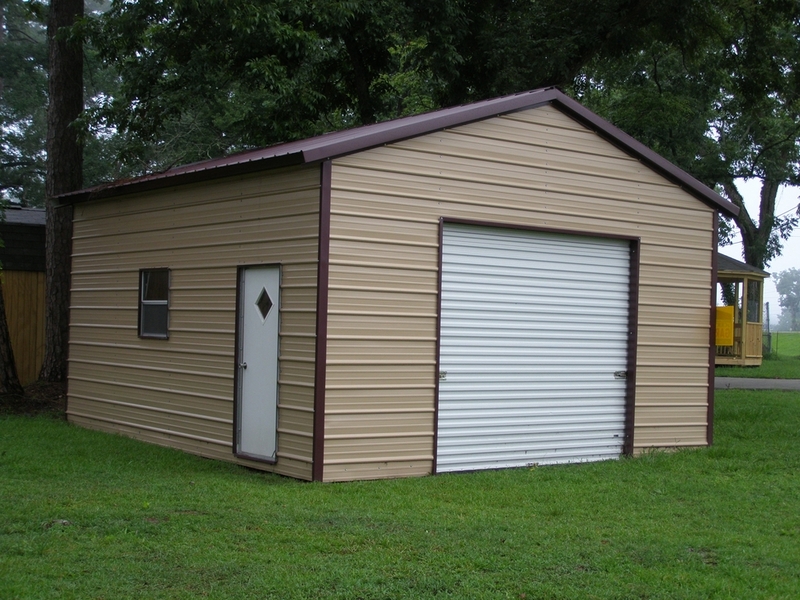 At UMG we offer both 14 ga and 12 ga framing along with both 29 ga and 26 ga roofing. 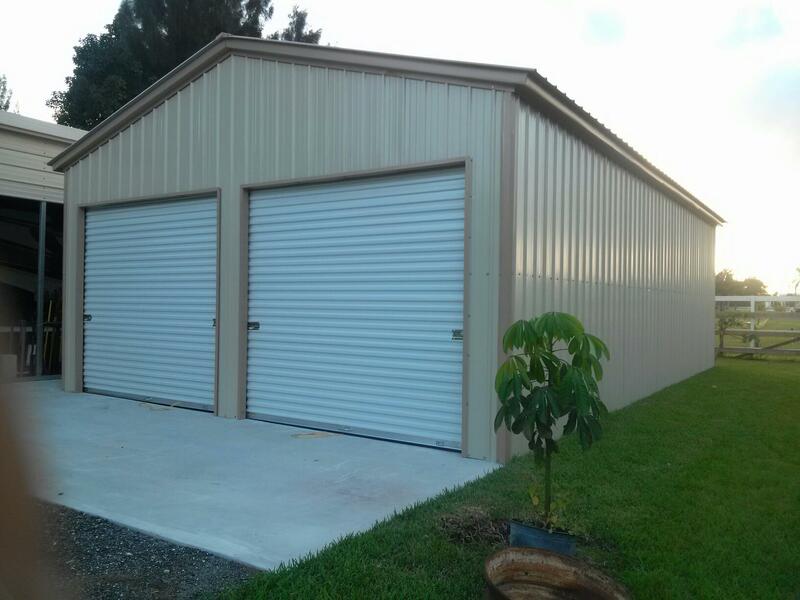 With building codes changing constantly we offer both certified and non certified carports and buildings. We have 13 colors to choose from as well. 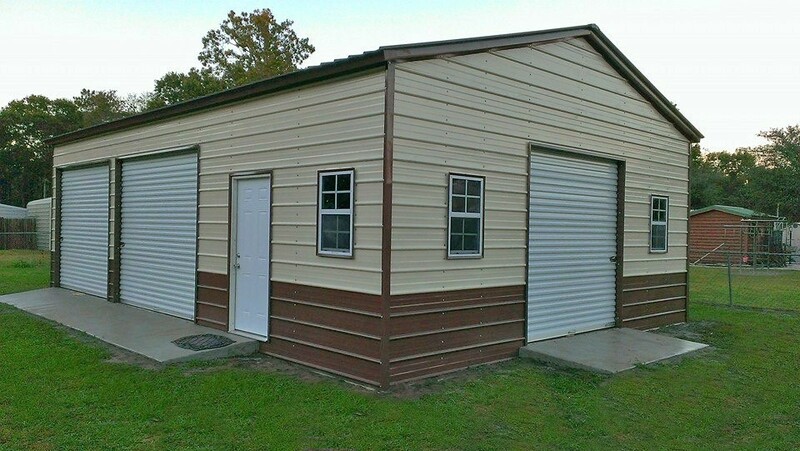 Also at UMG we offer 3 different roof styles for our rv covers and steel buildings Regular style, Boxed Eave style, and Vertical Roof style metal carports and utility buildings. 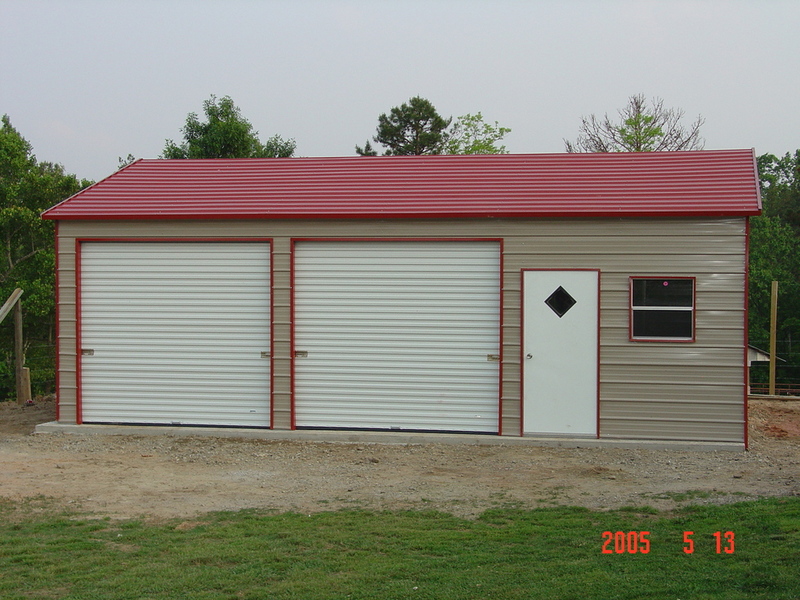 We also offer both certified and non certified steel covers and steel buildings. 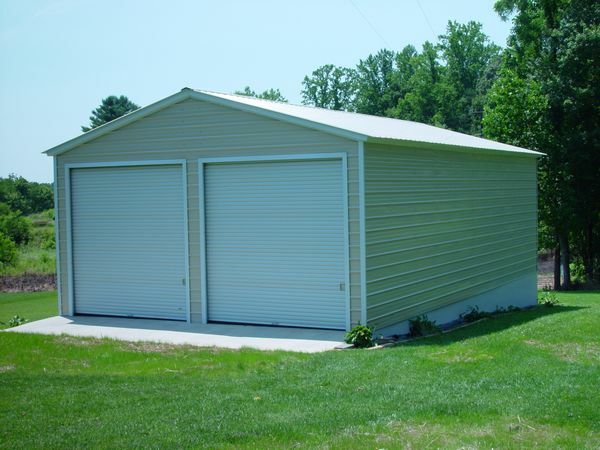 Our certified steel covers, utility covers, buildings and garages are rated for up to 150 mph winds and 60 psf snow loads (wind and snow loads vary by state). 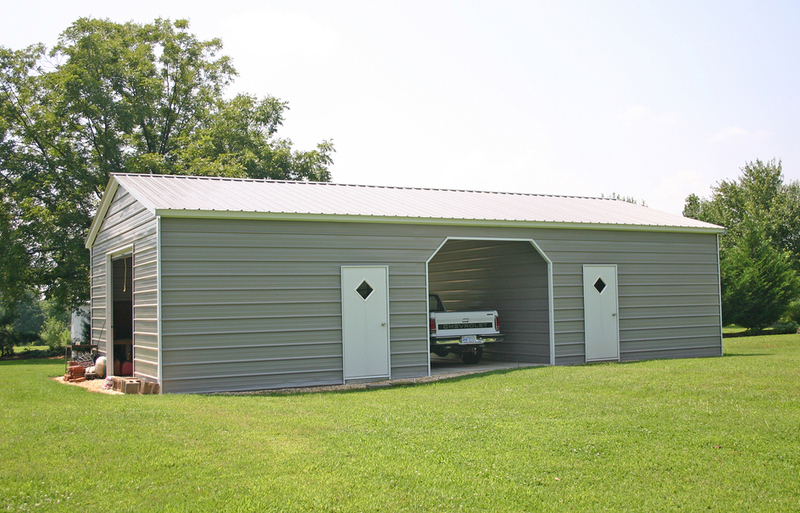 At UMG our portable covers are longer lasting than wood carports and more affordable than aluminum. 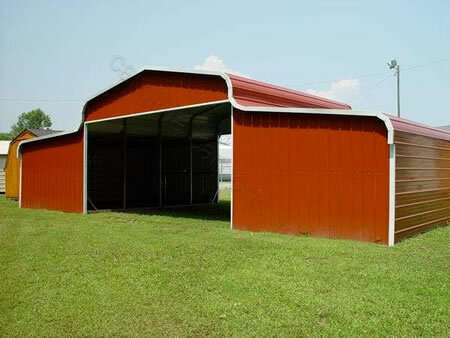 You won't find any cheap metal covers here. 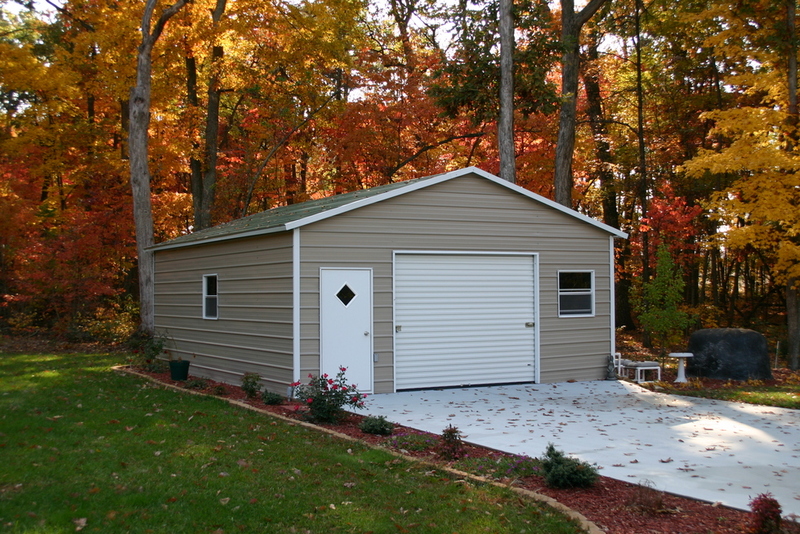 Our prefab garages and buildings are very affordable and made with superior american steel. 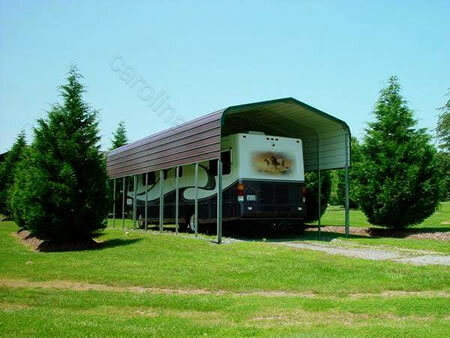 Also checkout our do it yourself carports, our do yourself garage kits and Buildings. Our certified garages kits come with a copy of our detached garage plans. 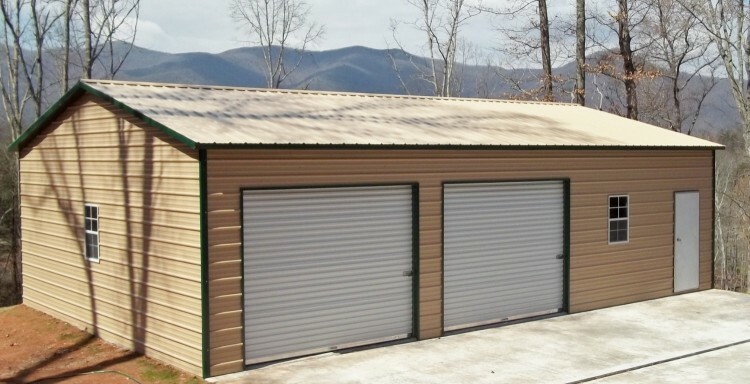 UMG has carports for sale in: AL, AZ, AR, CA, CO, CT, DE, FL, GA, ID, IL, IN, IA, KS, KY, LA, ME, MD, MA, MI, MN, MS, MO, MT, NE, NV, NH, NJ, NM, NY, NC, ND, OH, OK, OR, PA, RI, SC, SD, TN, TX, UT, VT, VA, WA, WV, WI, and WY. 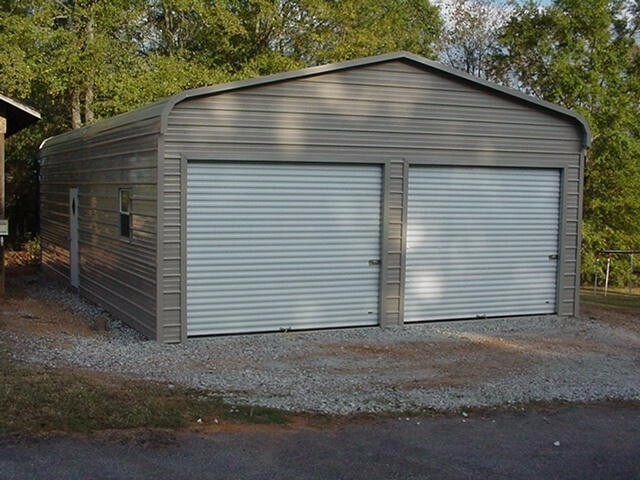 So remember US Metal Garages commitment to our customers in Alabama, Arizona, Arkansas, California, Colorado, Connecticut, Delaware, Florida, Georgia, Idaho, Illinois, Indiana, Iowa, Kansas, Kentucky, Louisiana, Maine, Maryland, Massachusetts, Michigan, Minnesota, Mississippi, Missouri, Montana, Nebraska, Nevada, New Hampshire, New Jersey, New Mexico, New York, North Carolina, North Dakota, Ohio, Oklahoma, Oregon, Pennsylvania, Rhode Island, South Carolina, South Dakota, Tennessee, Texas, Utah, Vermont, Virginia, Washington, West Virginia, Wisconsin, and Wyoming is Best Prices, Best Service, and Quality Workmanship!. 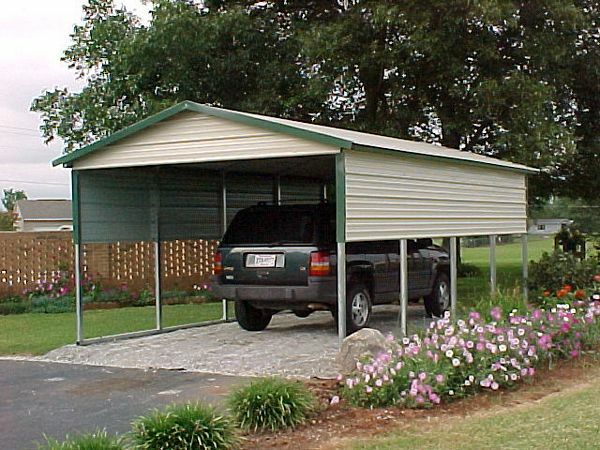 All about carports and garages.